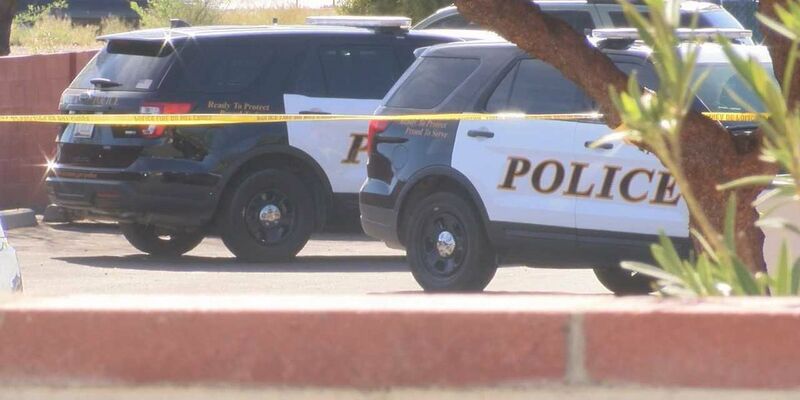 TUCSON, AZ (KOLD News 13) - A shooting near Drexel Road and 12th Avenue left one person in critical condition on Sunday afternoon. At 1:30 p.m., police responded to an altercation between two subjects that escalated to a shooting on the 5600 block of South 12th Avenue. Police confirm one adult male victim was found in critical condition and was transported to the hospital. The suspect is outstanding at this time. Officer Ray Smith, a spokesman for the department, stated the Gang Unit is investigation the situation. If anyone has any information related to this case, please call 88-CRIME. You can remain anonymous.